VICTORIA -- A British Columbia police officer will not be charged over an allegation he stole cash during a drug raid in Abbotsford last year, even though the provincial prosecution service says the officer's actions are "concerning." The BC Prosecution Service says in a statement there are gaps in the evidence and it can't find sufficient proof to support an allegation raised after the unnamed officer and the Abbotsford drug enforcement team seized cash, weapons and drugs from a suspect's home in November 2017. The service says several factors, including the presence of other possible suspects and an inability to acquire all the video from the scene, mean the evidence can't support a prosecution. 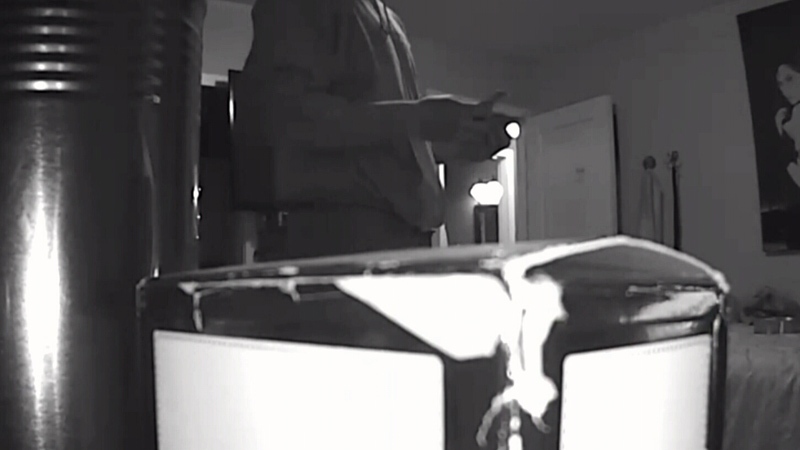 Video appears to show a member of the Abbotsford Police Department taking money from a suspect's home. 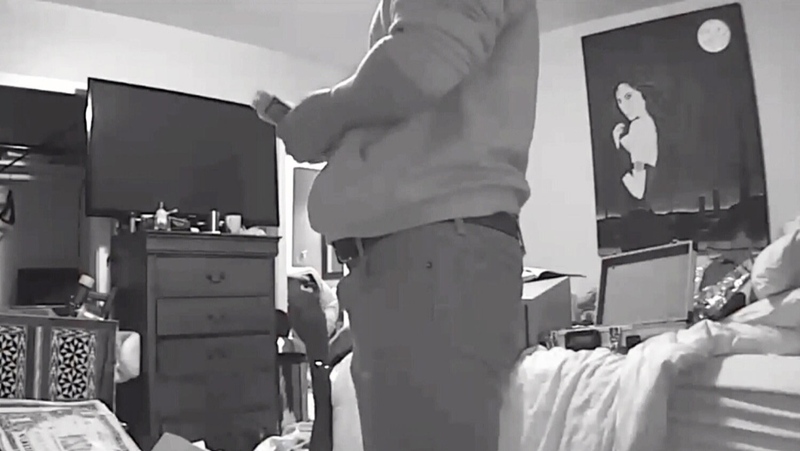 Video appears to show a member of the Abbotsford Police Department putting cash in his sock, something the officer said was meant as a practical joke.